SDI Video Input: 1 x 10 bit SD, HD and 3 Gb/s HD switchable. SDI Audio Input: 8 channel embedded in SD and HD. Multiple Rate support: Standard definition SDI, high definition SDI and 3 Gb/s high definition SDI. 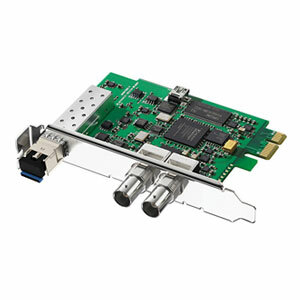 SDI Video Output: 1 x 10 bit loop thru SD, HD and 3 Gb/s HD switchable. Optical Fiber Video Input: 1 x 10 bit SD, HD and 3 Gb/s HD switchable via LC connector. 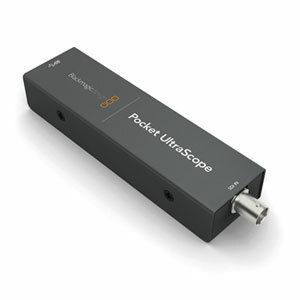 Optical Fiber Video Output: 1 x 10 bit loop thru SD, HD and 3 Gb/s HD switchable via LC connector. 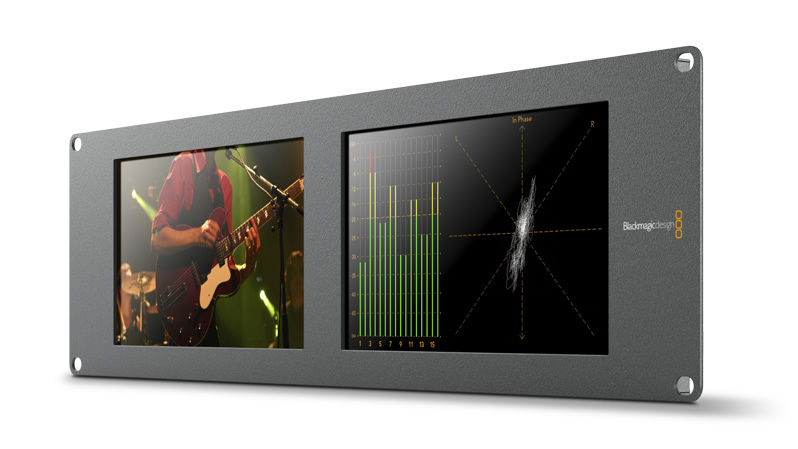 Optical Fiber Audio Output: 8 channel embedded in SD and HD. SDI Audio Output: 8 channel embedded in SD and HD.